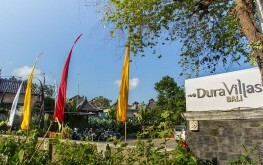 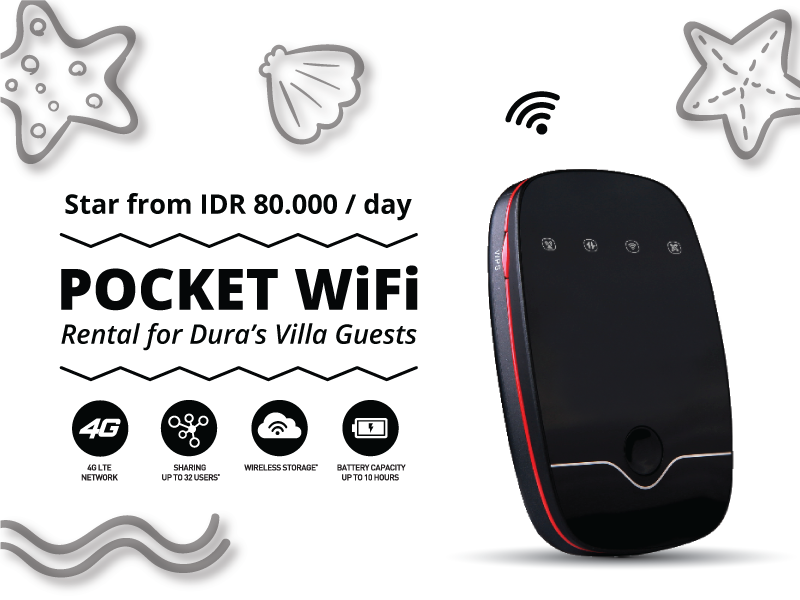 Warm Regards from Dura Villas Bali. 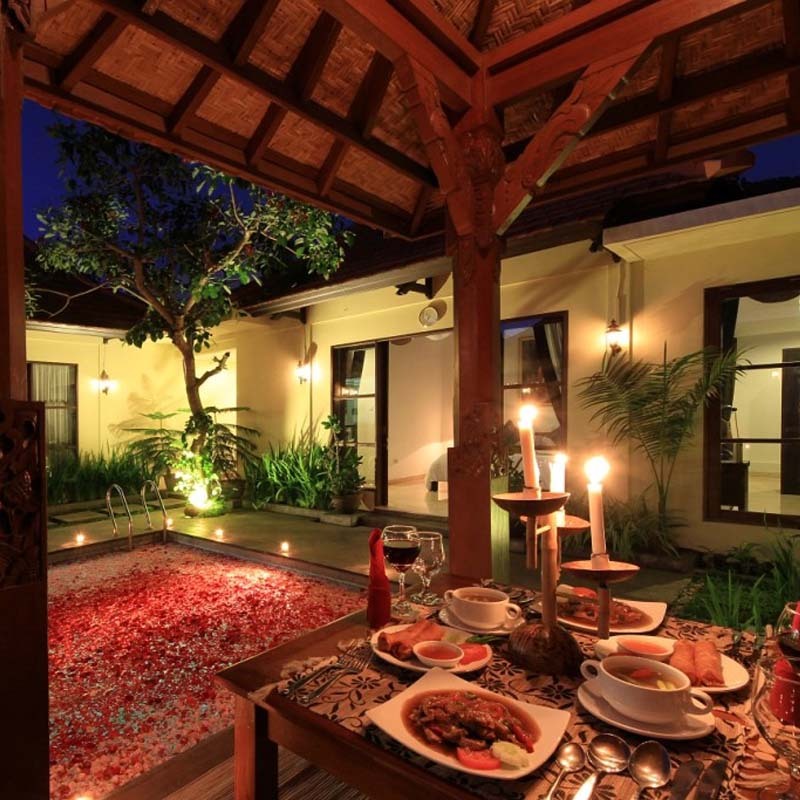 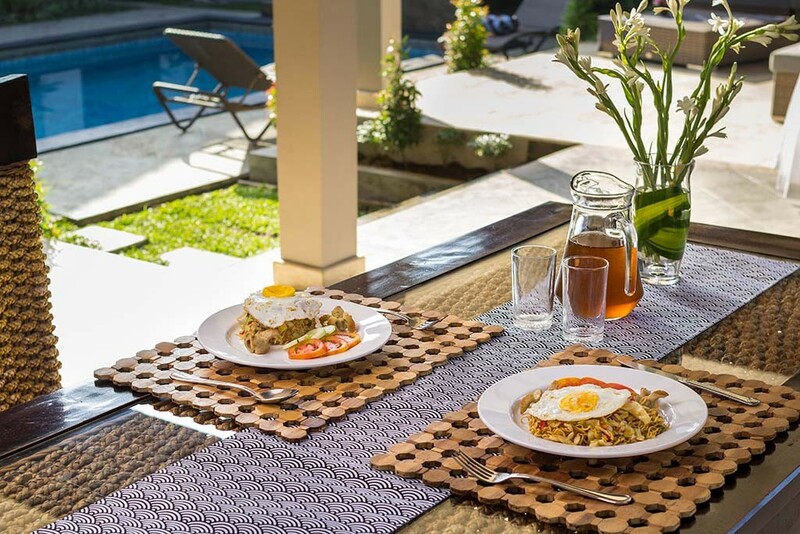 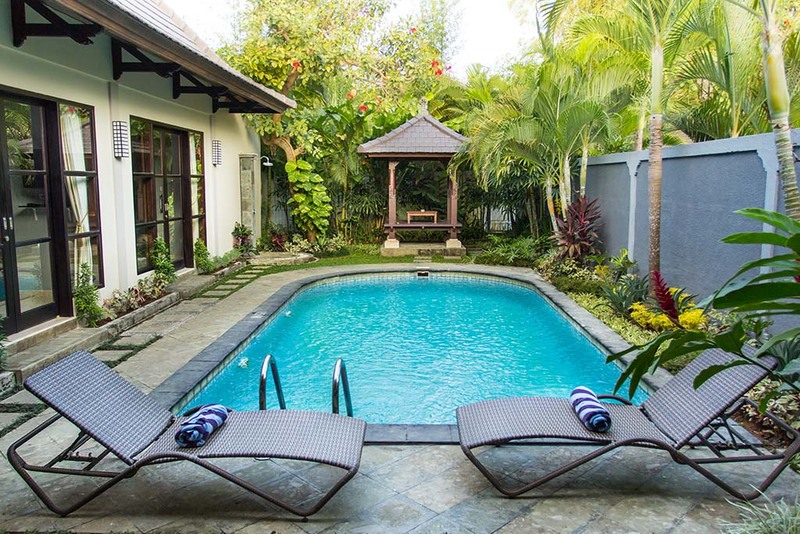 Dura Villas Bali private villas in canggu kerobokan is a place of ideal peace,disturbed by nothing but the sound of birds chirping and winds wafting through the trees. 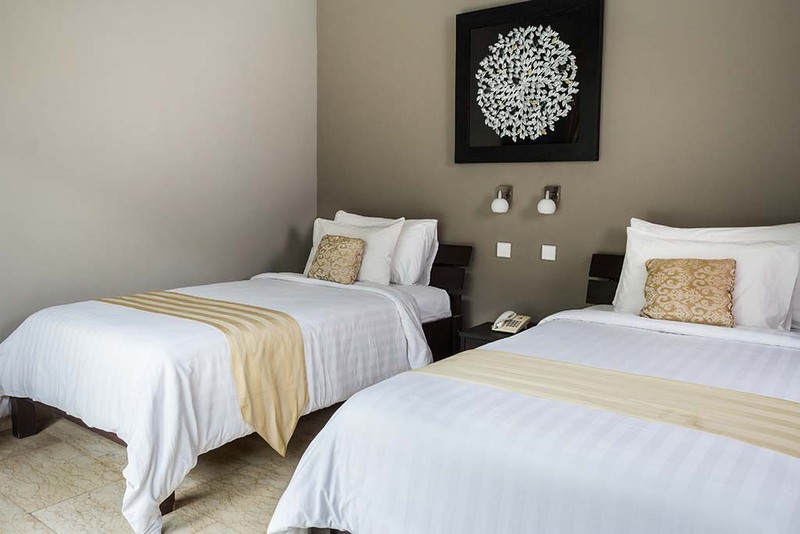 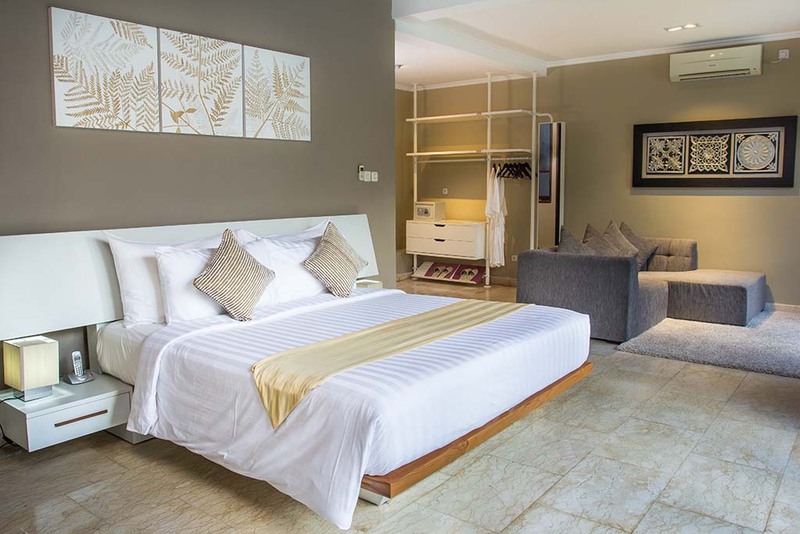 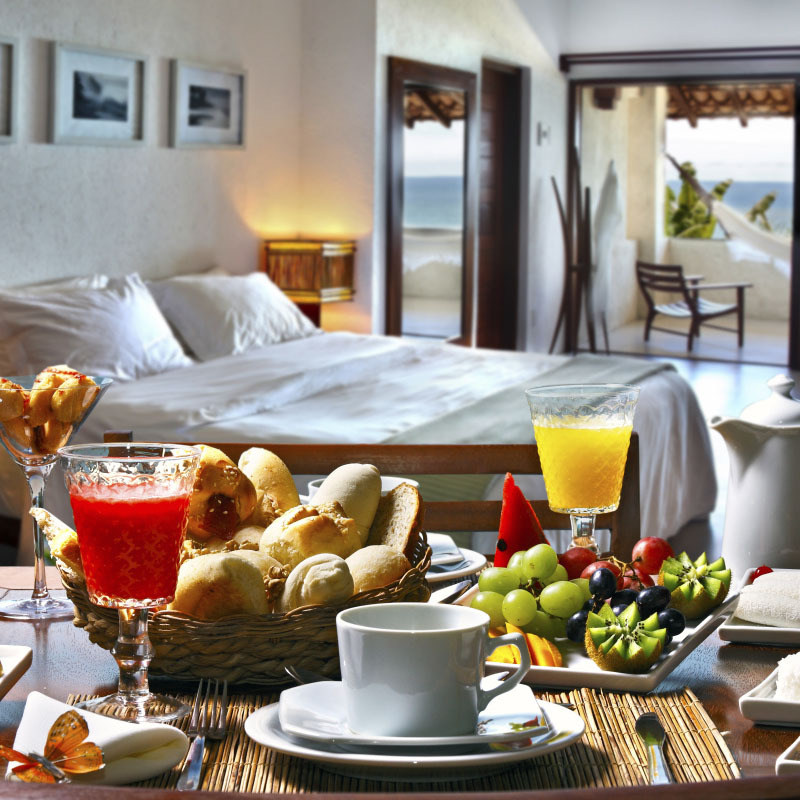 The saying ‘Home sweet home’ perfectly describes the environment, and the facilities cater to everything you need from indoor swimming pool, kitchen and spacious living room, to laundry services and even free transportation into Kuta and the airport. 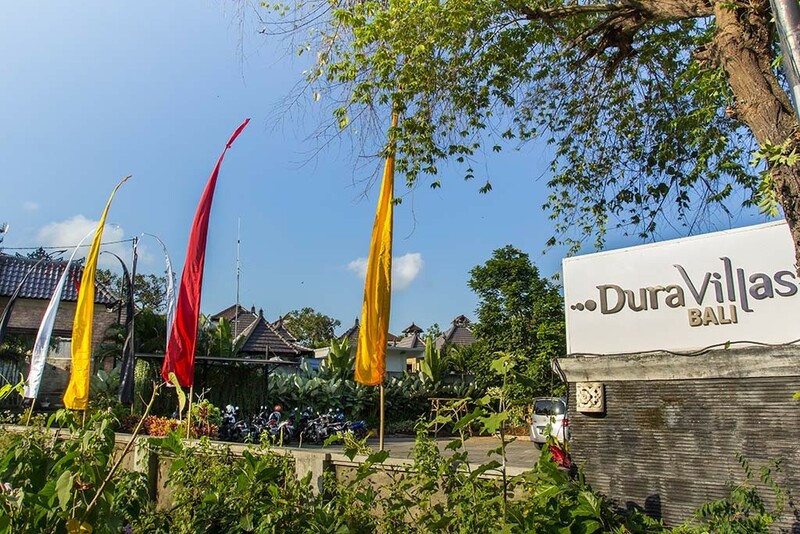 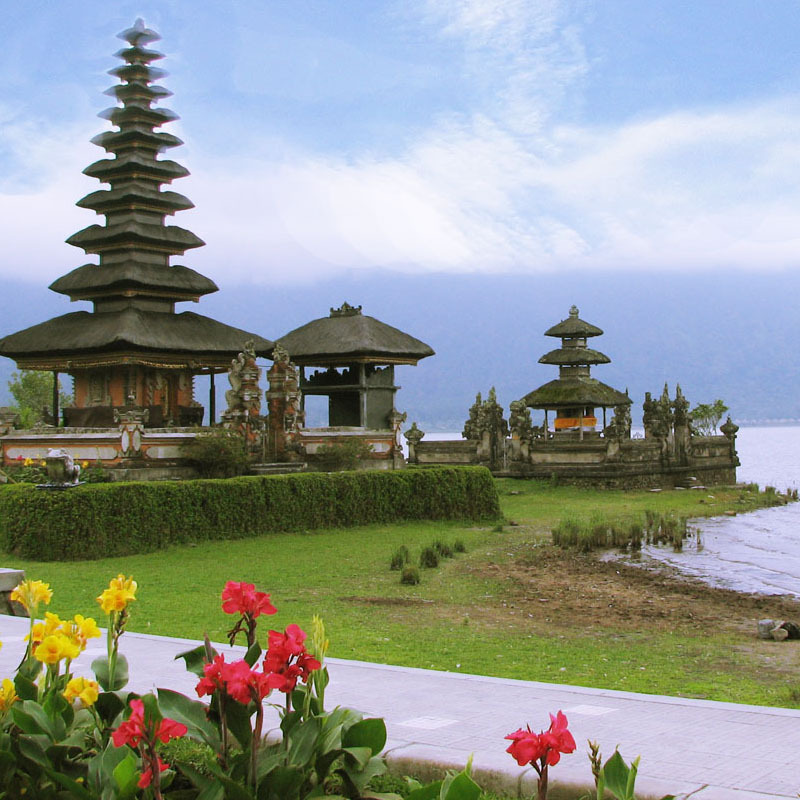 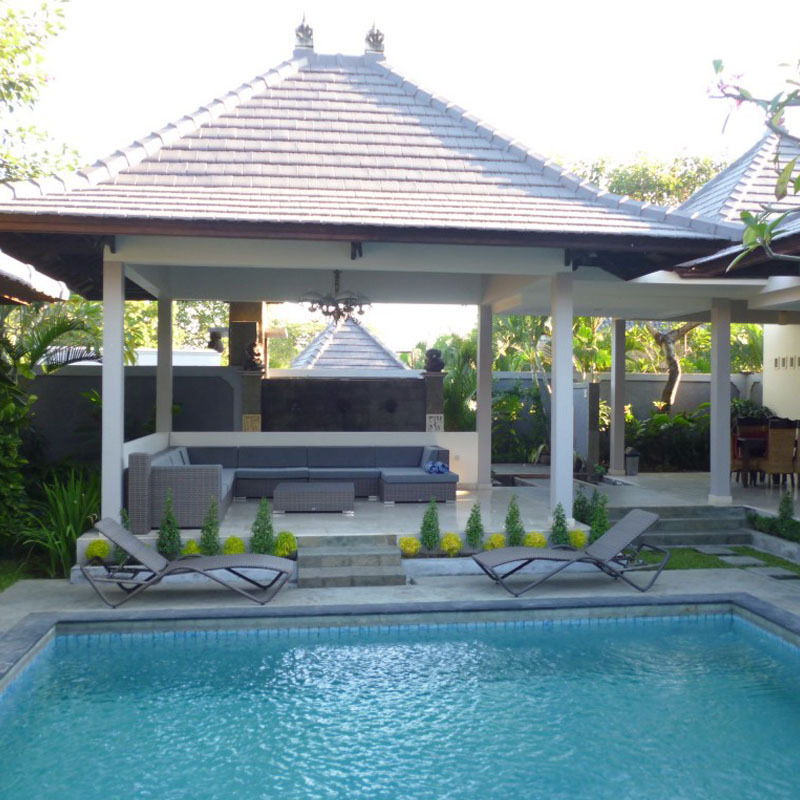 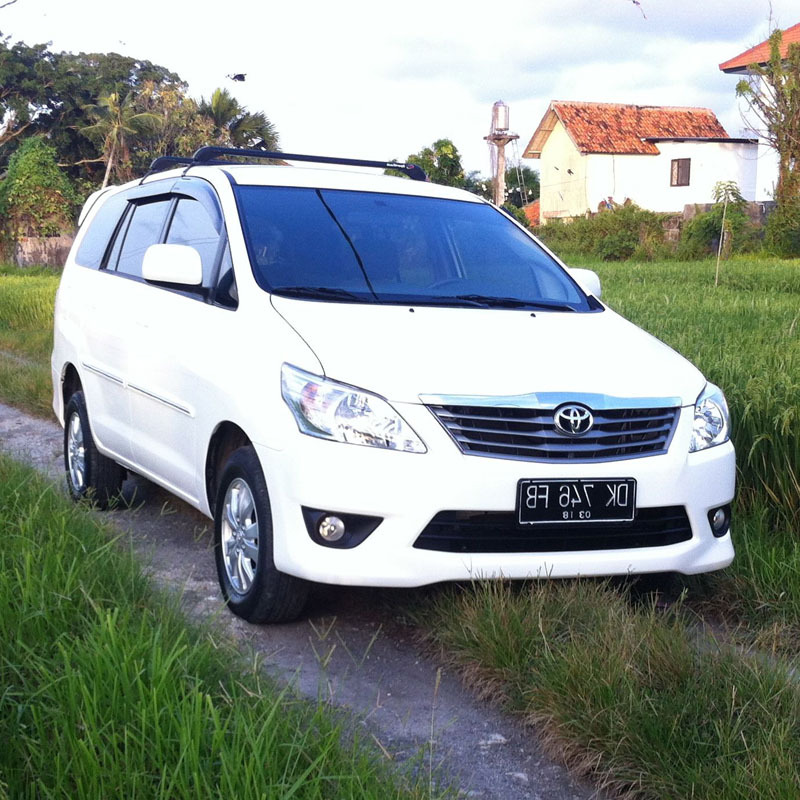 Come to Dura Villas and see Bali at its finest and most enjoyable.